Plett Forest Cabins is your perfect hideaway on the Garden Route, just 14kms from the Centre of Plettenberg Bay, Plett Forest Cabins is perfectly positioned to explore many adventures and create lasting memories. On the premises you can either relax by the pool, go on short forest walks, read under the trees, relax at your own personal braai area or join the other guests and build a large bonfire, or venture out further afield. 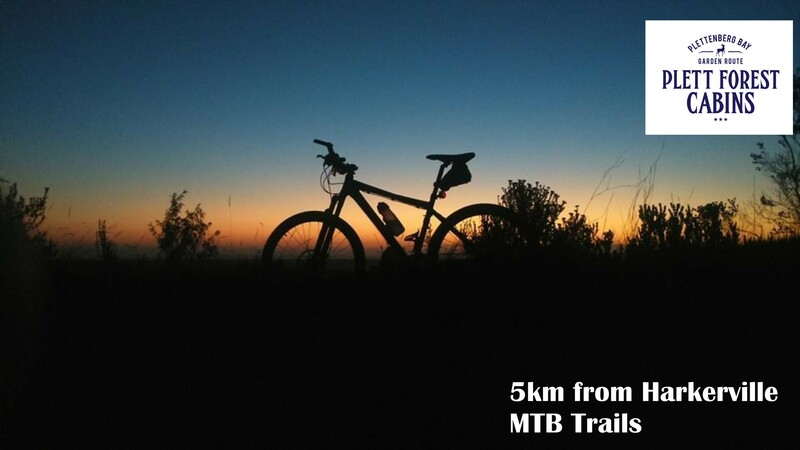 Plettenberg Bay has become a premier adventure destination with affordable adventure activities. Visit mountains, forest, rivers, lakes and ocean the choices are endless, or just laze away the plus 300 sunshine days of Plettenberg Bay. Whatever your preferences, we can help you to plan a holiday itinerary jam packed with fun… check out the Activities below…. Add to these our pristine beaches and choice of superb restaurants, and you have the recipe for a holiday you’ll never forget.